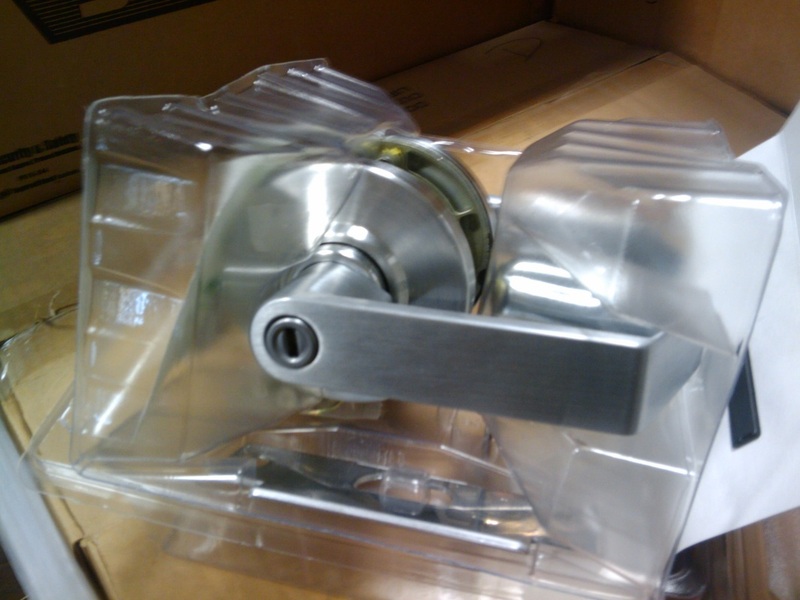 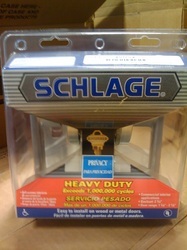 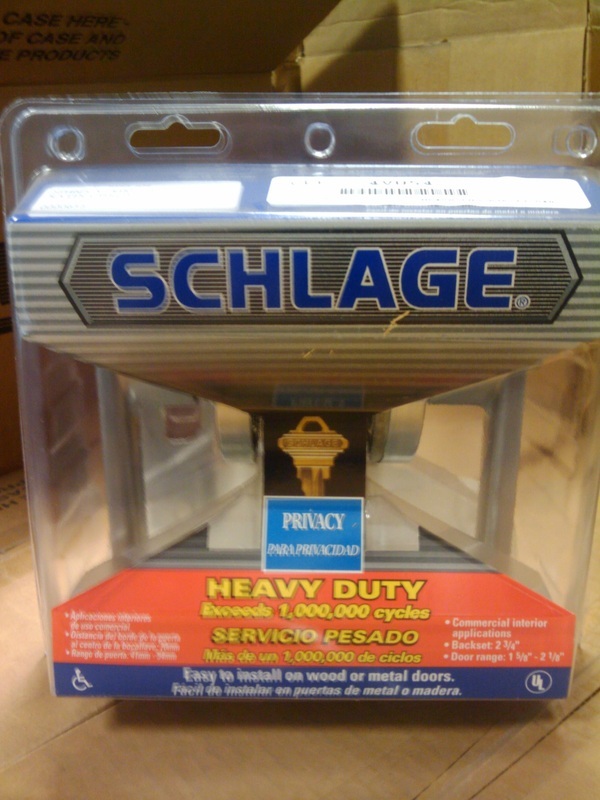 These are Schlage Privacy Locks Heavy Duty. Part Number D40ZS V RHO 626. 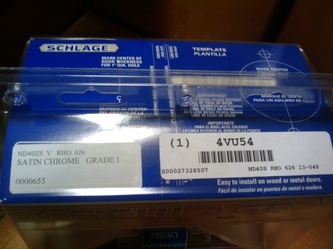 Retail Price $191.00 at Home Depot. 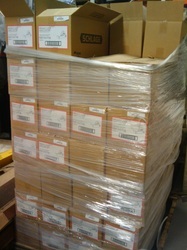 or $75.00 Each if you take all.